There are almost 1,500 less pubs in Ireland than in 2005. 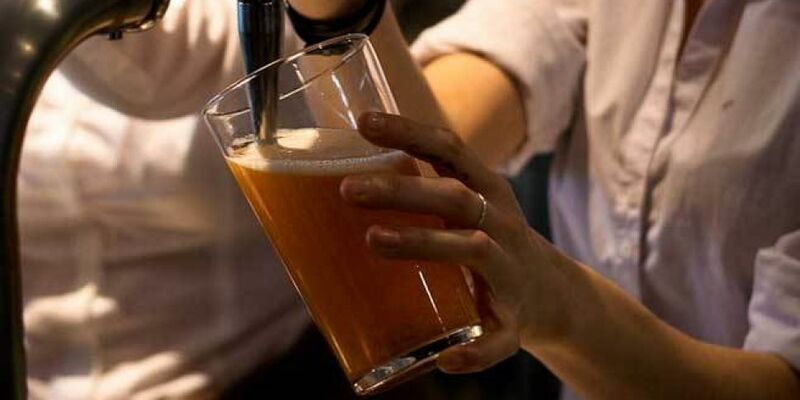 New figures from the Drinks Industry Group of Ireland (DIGI) suggest Cork saw a 25% decrease in pubs over the 12-year period from 2005 to 2017. Wexford, Meath and Dublin saw the smallest decline in publican's licences between 2005 and 2017. While the number of off licences actually increased 11.6%, and wine-only bars and restaurants grew by 3.1%. Revenue figures show that 866 fewer liquor licences were registered in 2017 than in 2005 - a decrease of 5.6%. DIGI claims the loss of pubs meant a 17.1% drop in businesses across the country. It's calling on the Government to reduce the Irish rate of excise tax to "encourage the growth" of the drinks and hospitality sector.